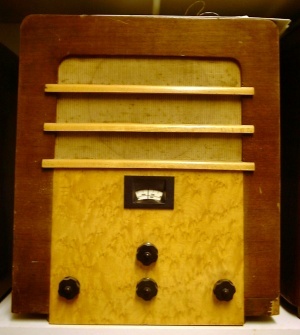 Turning elderly Radio & Television receivers into working pieces of domestic technology! "The A8 was quite alright on long waves, short waves & gramophone when you were at my place yesterday, but to-day I cannot get one station on gramophone." I try to add new material as I get it so do come back often! Please note that I will not engage in questions of valuation!